Each year at this time in SL everyone does something special to celebrate Halloween. I’m not sure if it’s a secret urge to get back to childhood, or a way to take your virtual appearance to the ultimate level, but nevertheless everyone will be costumed up. Things will soon be a lot scarier. 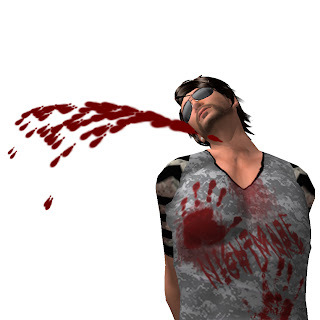 Blood Spurter - an absolutely gross effect that intermittently spurts a realistic stream of blood from your carotid artery! Use this one only if you’re not squeamish. The CandyGiver - lets you select a nearby avatar and throw streams of calorie-laden chocolate bars at them. Blood Dripper - You just finished sawing up your most recent victim, and your arms and chest are dripping blood. These drippers can be placed anywhere you like to make your axe-murdering persona just a bit more real. 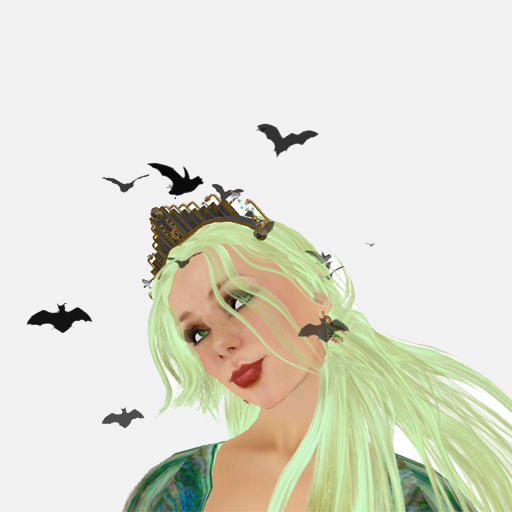 Bat Hair Day - Tiny bats swarm around your head, making you look spooky. Well, maybe not spooky but it’s cool anyway! It’s not hair, just bats. Only bats! Cloud Vampire - Look up! You’ll see a vast menacing cloud, colored blood red. Demon Breath - You exhale a very demonic red breath every seven seconds. Shiver! Demon Haze - Be surrounded by a very subtle reddish haze; set the mood to EVIL. 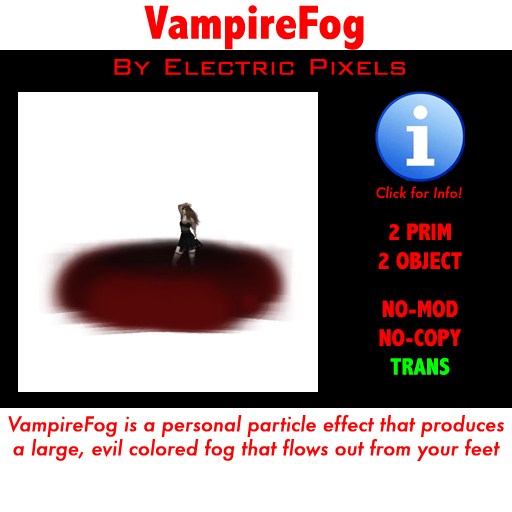 FloorFog Vampire - Equip your dark castle with a very creepy black and blood red ground fog that makes things seem seven times more scary! VampireFog - Take your Vampire-like red and black fog with you to the dance floor with this scary effect! BatMaker Thick - Just a touch from you creates a massive cloud of dangerous bats for 60m nearby. Watch out! 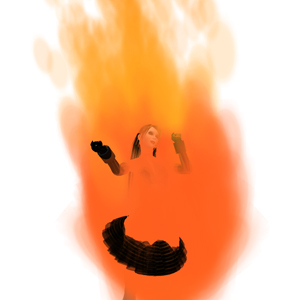 OnFire - Brighten up your Halloween event by Lighting Yourself On Fire! And that’s not all; there's many more of these very different and well-behaved particle effects. Be sure to try out the demonstrations at Electric Pixels when you visit. Hint: they’re near the coffin.